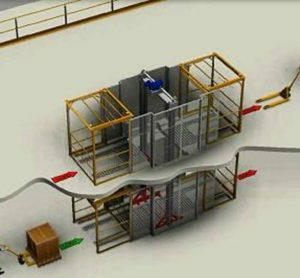 Innovative VRC system designed for automation duty comes standard with Wildeck’s patented AutoSenz® Safety Control System. 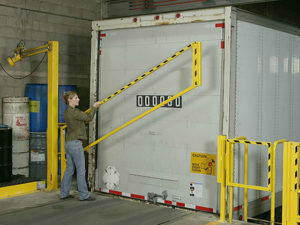 Straight-Rail and Folding-Rail gate designs provide protective guarding at hazardous truck pits and open loading dock doors. 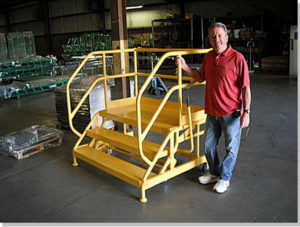 Waukesha, Wisconsin Manufacturer of Mezzanines, Vertical Lifts, and Safety Guarding Products Expands West with Acquisition of Custom Stair and Safety Ladder Products Manufacturer. Waukesha, WI Mayor Jeff Scrima to Address Employees and Special Guests at June 26th Facility Open House Event.